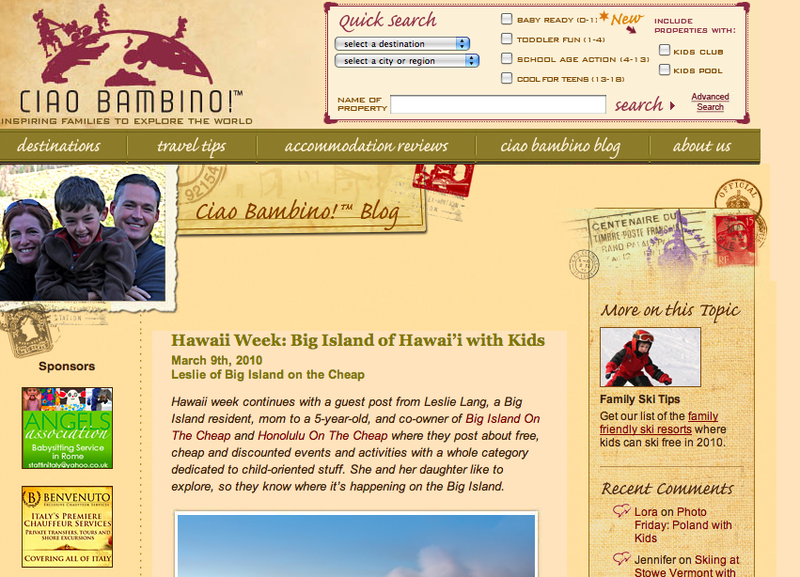 Ciao Bambino has helped hundreds of families successfully experience the joys of traveling together in Europe and now our portfolio covers Hawaii, the Caribbean, and other popular tourist destinations. We don’t believe parents need to give up staying somewhere amazing just because they want to travel as a family! That is one neat blog. It’s about traveling with kids, something I love and always look forward to doing more of — traveling with my kid, that is. It’s accessible, dream-inspiring, informative and sophisticated all at the same time. I am so impressed with that blog. 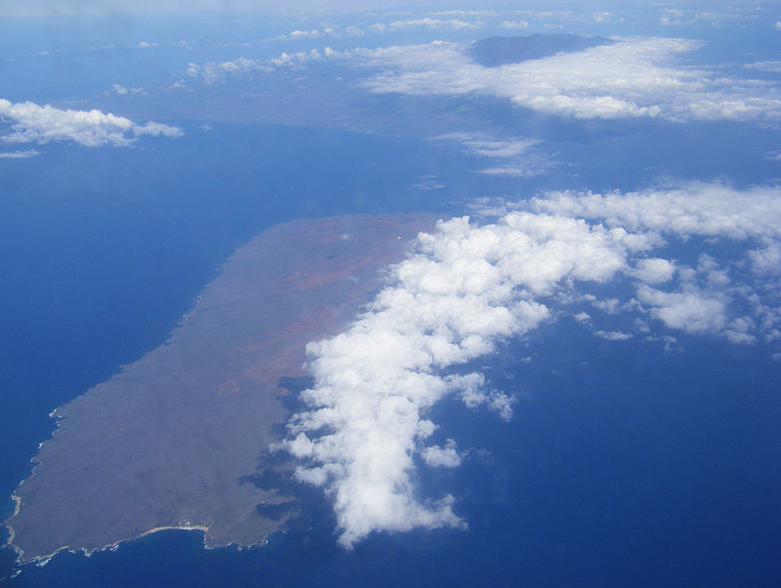 My article is about being on “The Big Island of Hawaii with Kids” and it was fun to write. Have a look. She listened with every pore and then smiled and told me, with great sincerity, “I will.” She meant it, and I believed her. It is so satisfying, this business of having a child who loves to learn and experience, because there are so many things I want to share with her and she is all ears. One thing I want is for her to travel and see a bit of the world. So I was thrilled a couple years ago when I stumbled upon The Little Travelers, a series of DVDs by a southern California woman talented in video production who homeschools her two little girls and travels extensively with them. 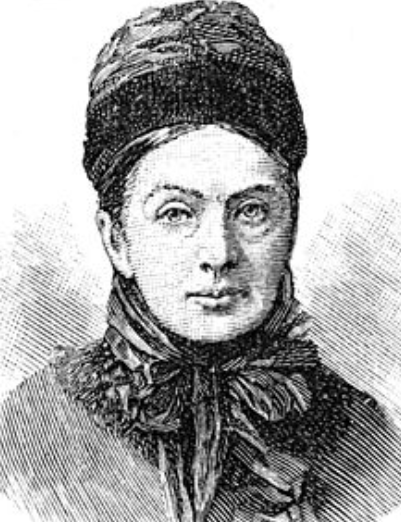 The Little Travelers Production company was founded by Angelina Hart. The goal of the production company is to present the world to children in a format that they can easily receive. Through a variety of media we offer a travel documentary series designed specifically for children, yet interesting and appropriate for all ages. Through the methods of basic field observation, rather than a scripted production, a rich and authentic experience is portrayed of each culture. The children portrayed in the series are not actors. We feel that by having children speak in a way that children naturally speak adds to the charm and authenticity of the childhood experience. We offer a multicultural experience for those interested in travel and learning about other cultures and foreign countries. We hope to inspire all who come in contact with our products to have adventures of their own, whether in a foreign country or their own backyard. Happy traveling! My mom got two of the DVDs for my daughter for Christmas that year when she was 3: The Little Travelers – Japan, and The Little Travelers – The British Isles. We have watched them over and over and over. They are wonderful. In each location, the mom and two kids rent a home and stay for several weeks. The unscripted, documentary-style movies explore, for instance, a Japanese home, and show what they eat there and what the bathrooms look like. The girls visit temples and play in cherry blossoms. The two girls, who are perhaps 3 and 6? in the first movie, meet and play with local kids, even when they don’t speak the same language. They are not observers, but are participants. 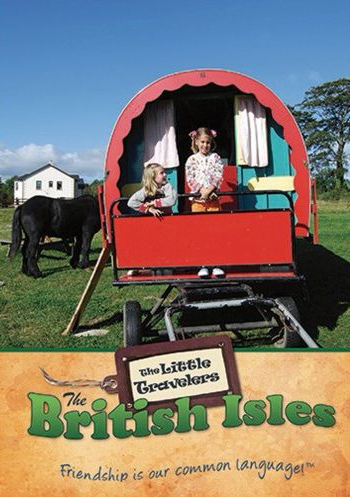 In The British Isles, we watch as they go on a caravan adventure. These movies show kids (and their parents) what it’s like to travel and live in another country. What it looks like there, how people live and what their history and legends are. In the Japan movie, they go to a school and the movie shows seven or eight kids teaching how to pronounce the same simple words, and laughing. These are wonderful DVDs. When we traveled ourselves with one of the movies, and somehow lost the disk, it caused a bit of a crisis and we had to order it again. Since then, The Little Travelers have taken other trips and now there are two more DVDs. I subscribe to their blog‘s feed, so I hear about the trips in progress and know when a new DVD is available. We have those now, too (Bali, and Iran). Angelina Hart actually took her two young girls into Iran, and we got to see what the people are like there. I would never go into Iran in these times, but I’m thrilled to have gotten to see it through The Little Travelers’ eyes — and for it to be my daughter’s first look at Iran, too. It was a movie not about politics, which is all that most of us know of Iran, but about the people and culture. She and I look at these places on the globe, and when she hears one of them mentioned, she recognizes it. “Indonesia? !” she’ll say. And I know she’s got pictures in her mind of The Little Travelers learning to throw clay on a pottery wheel there, and children in their traditional dress, dancing, as well as water buffalos walking through rice paddies. Here is an interview with Angelina Hart, the girls’ mother and producer of the DVDs. Watch video trailers of The Little Traveler DVDs here. I highly recommend this series of DVDs, which is appropriate for the youngest kids and has been thoroughly enjoyed by every adult who has seen them with us, too. They make great gifts, too.